Offer peace of mind for both residential and commercial customers. 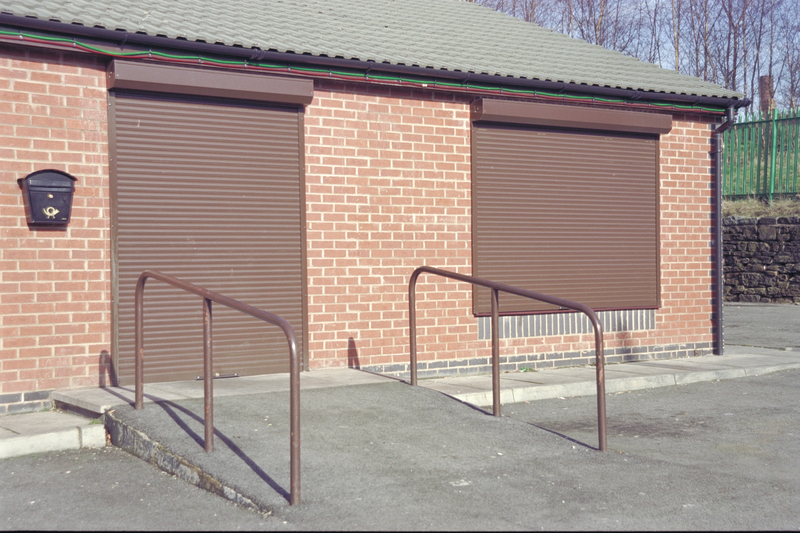 Whether it be leaving their premises or their homes for a night or a fortnights holiday, are doing everything possible to protect their belongings. 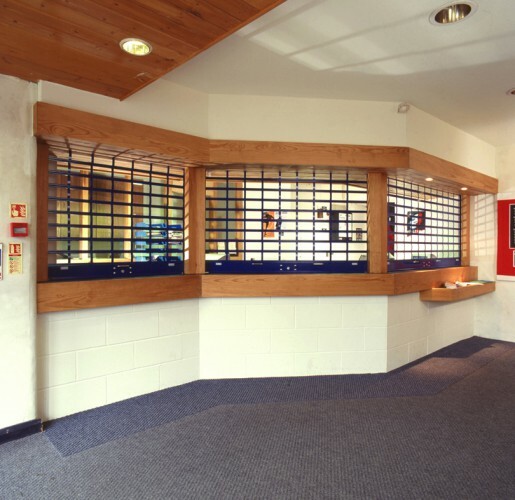 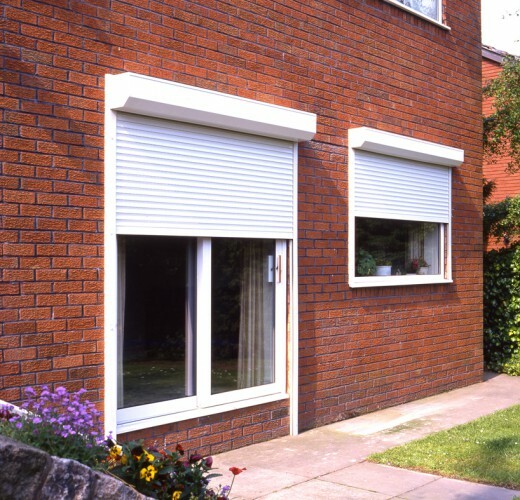 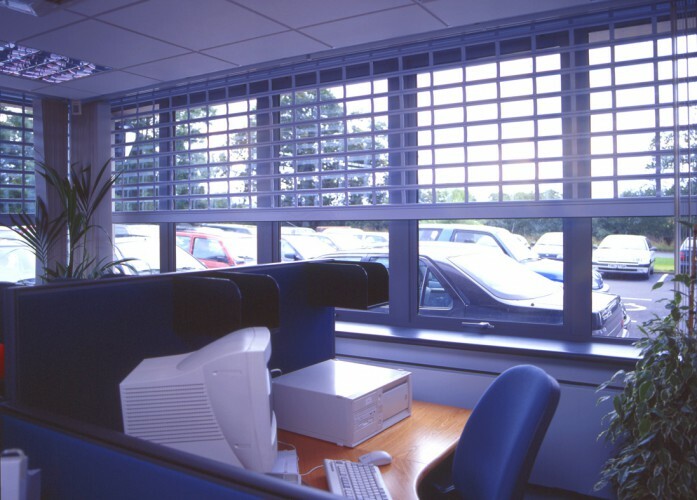 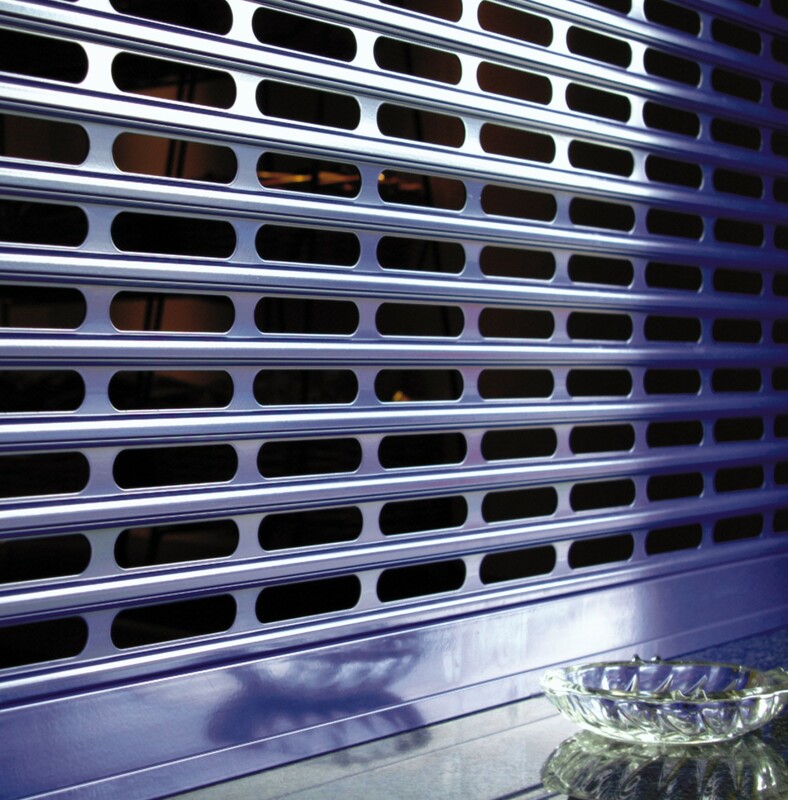 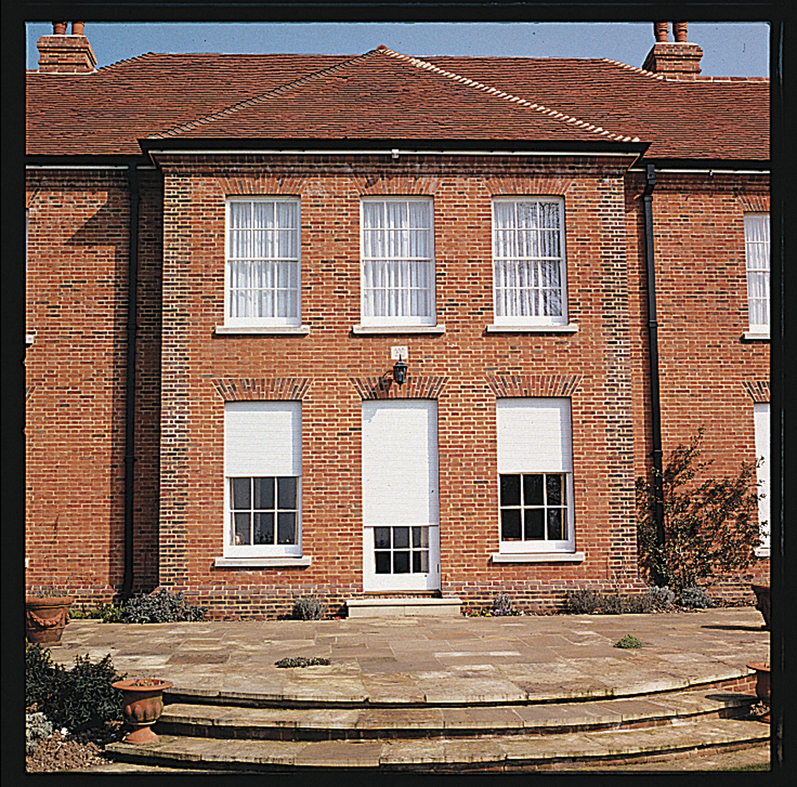 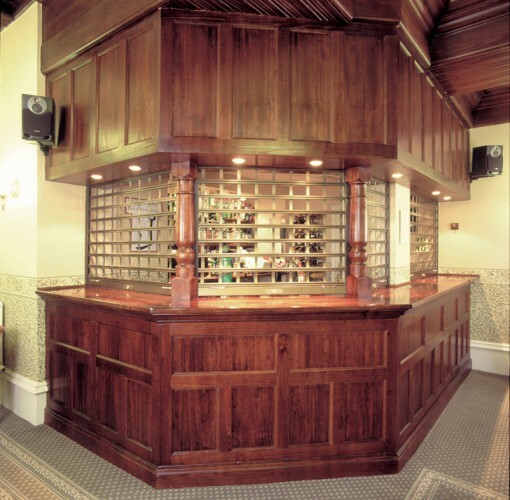 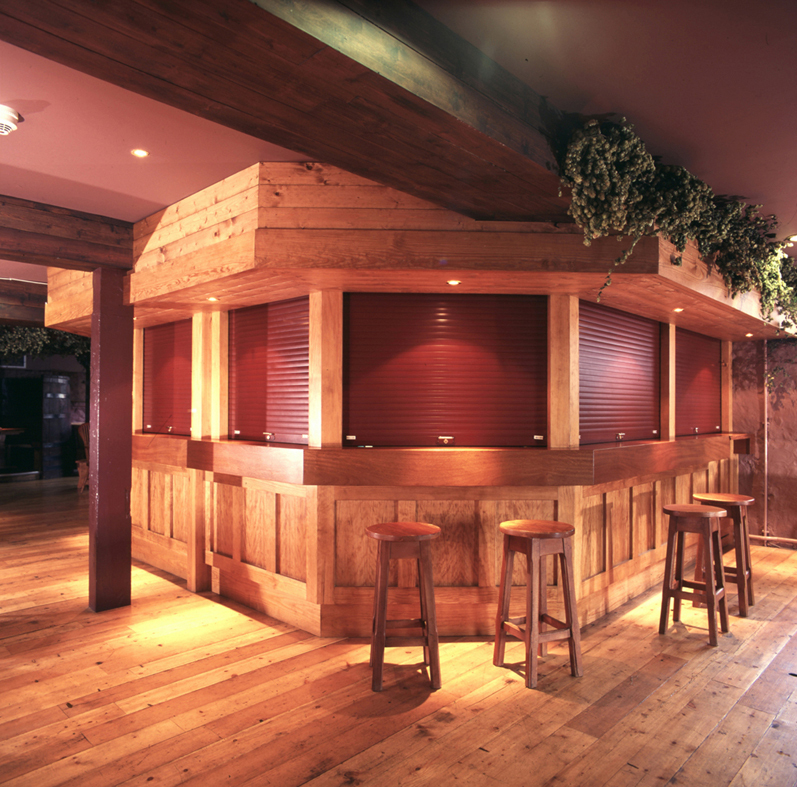 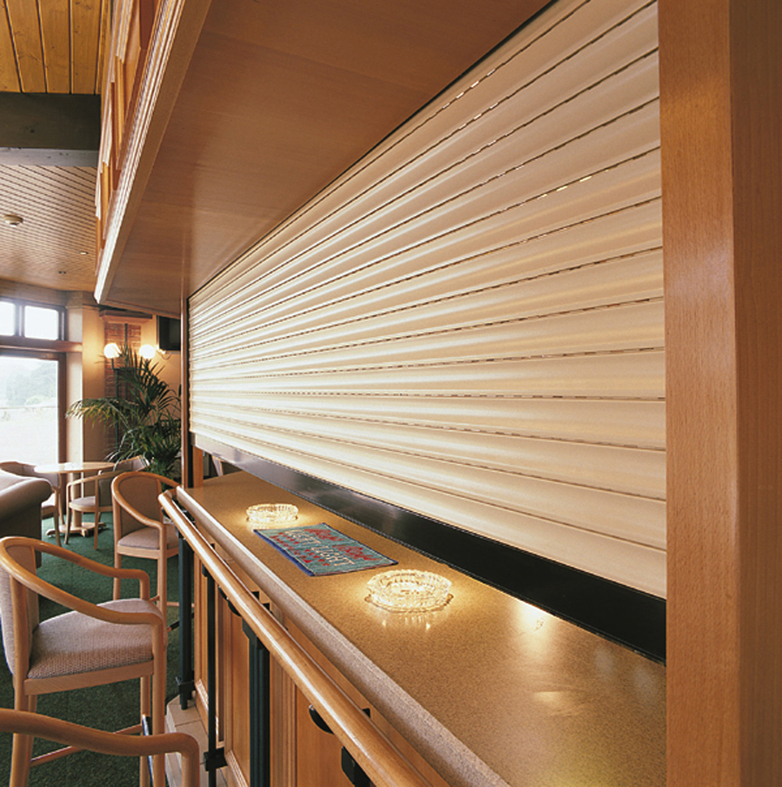 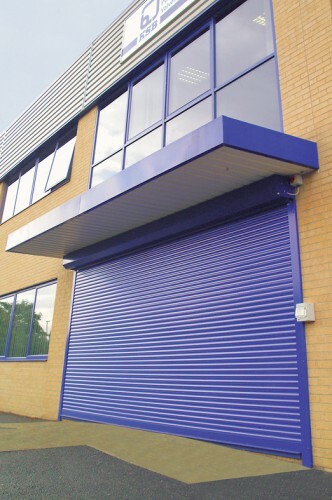 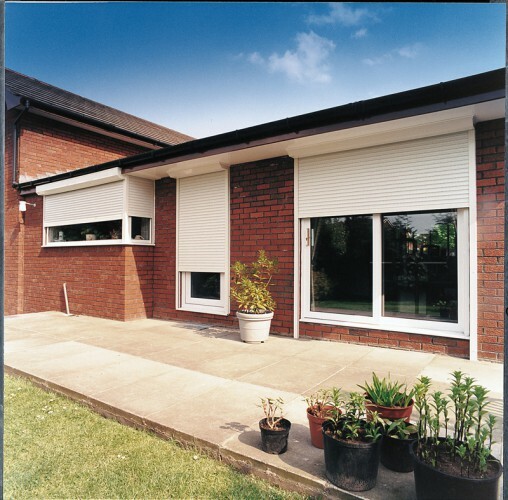 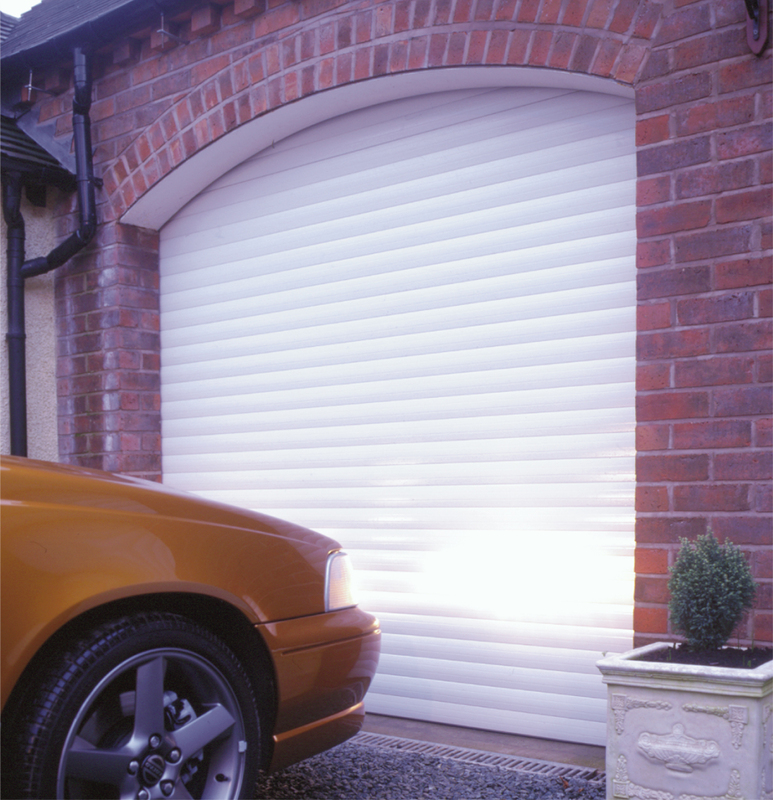 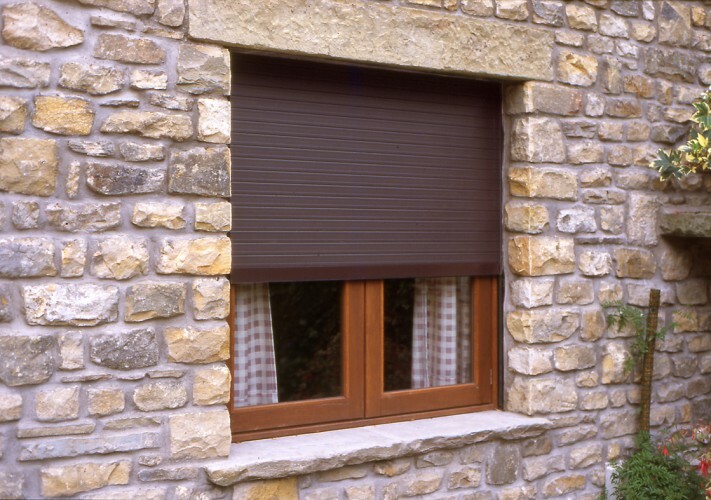 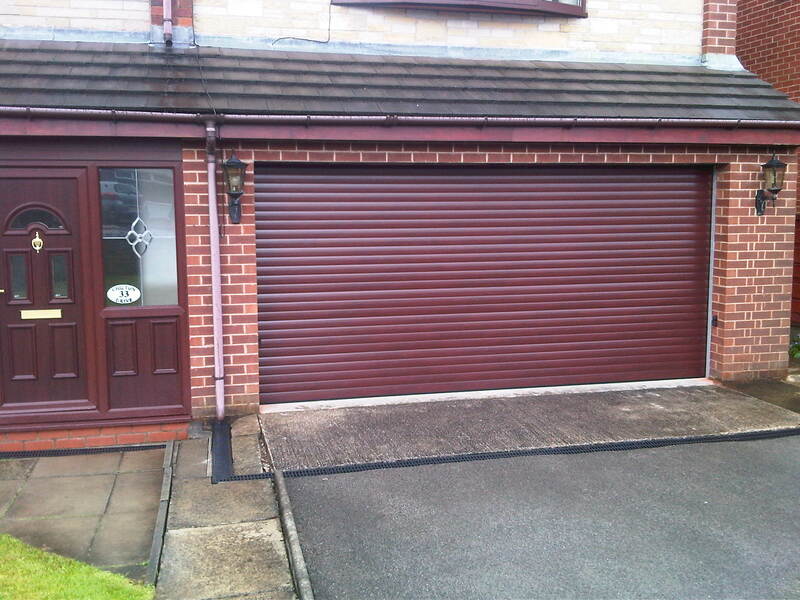 We offer a full range of shutter products including Counter and Cabinet Shutters, See Through Shutters and Built-on/Built-in Security Shutters.